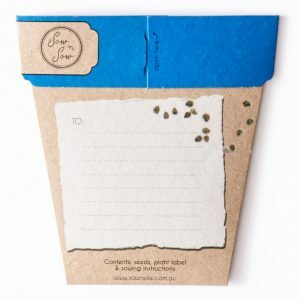 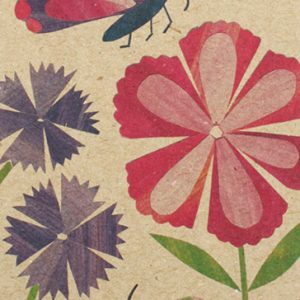 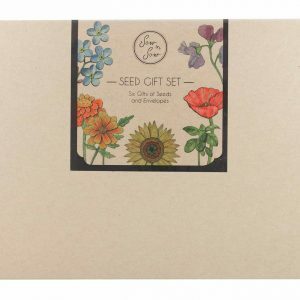 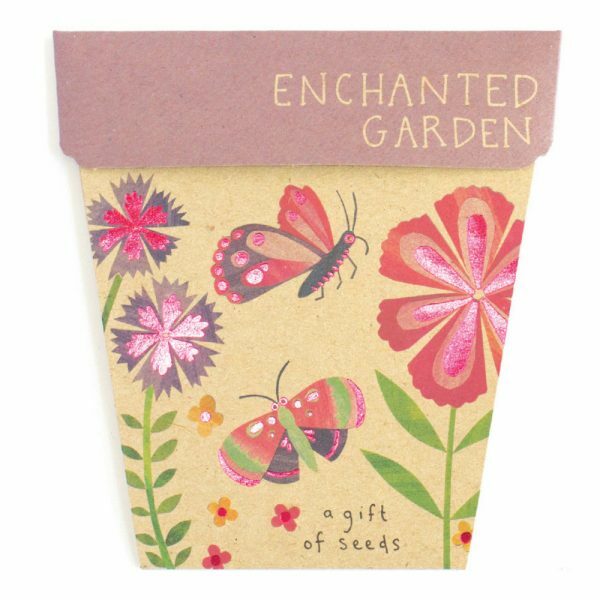 A gift and a card in one, this Gift of Seeds is embellished with stunning illustrations created by Daniella Germain and is printed with turquoise foiling which glistens in the sunshine. 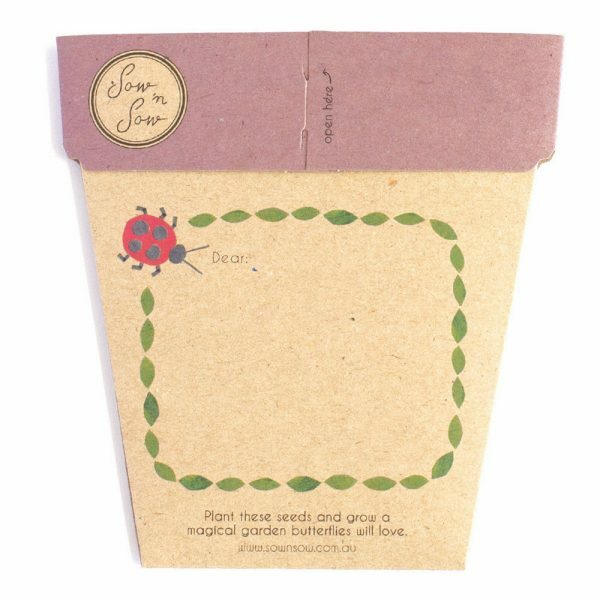 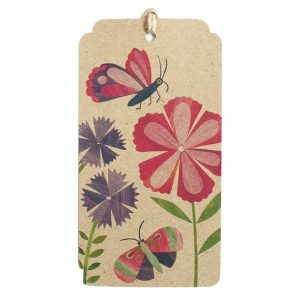 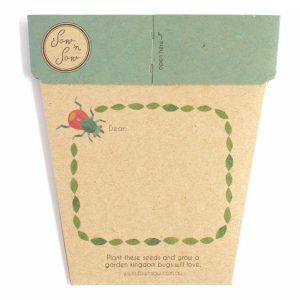 Each packet comes with a plastic plant label and sowing instructions are printed on the inside of the packet. 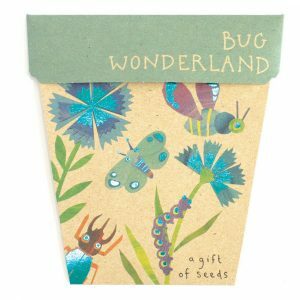 Click here for more information on the seed types.